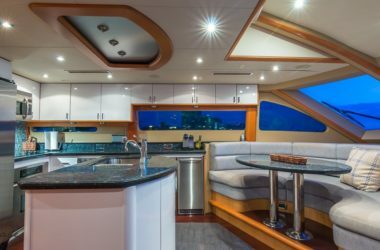 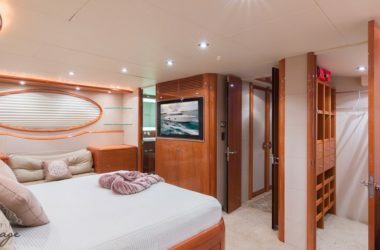 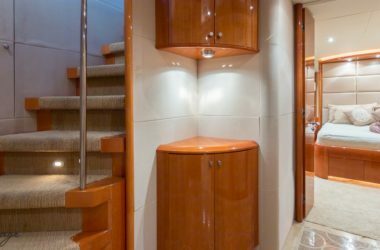 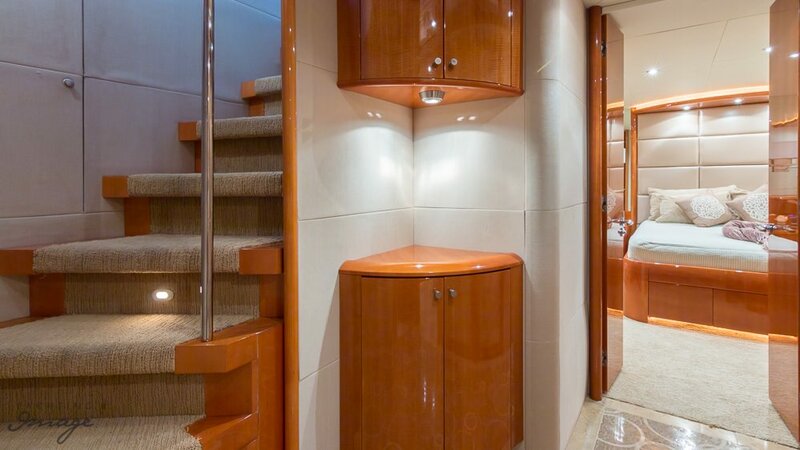 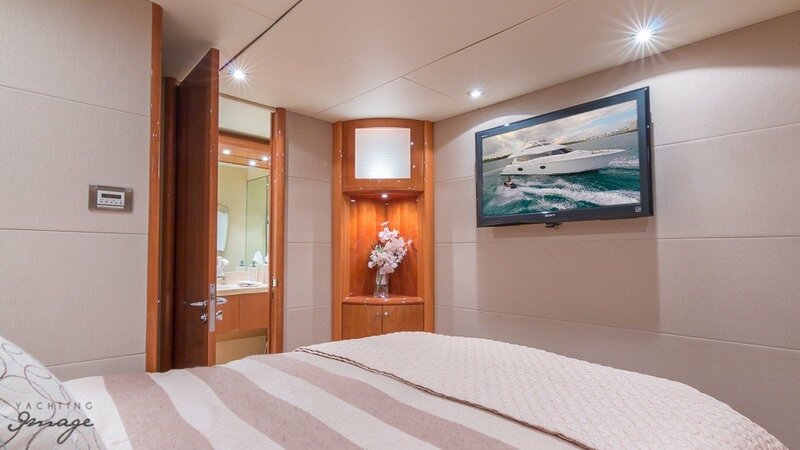 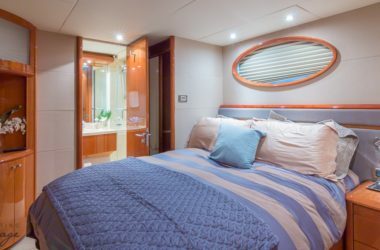 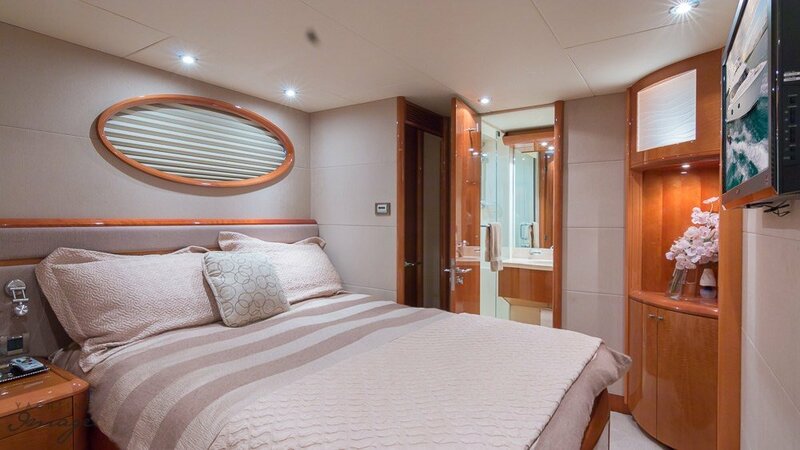 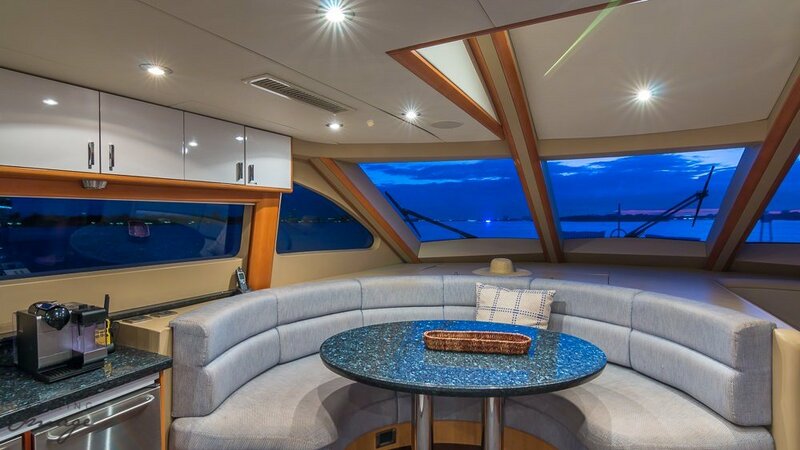 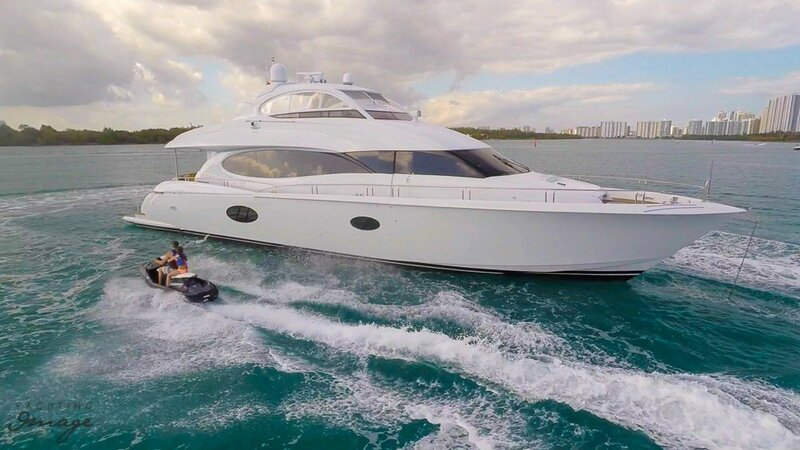 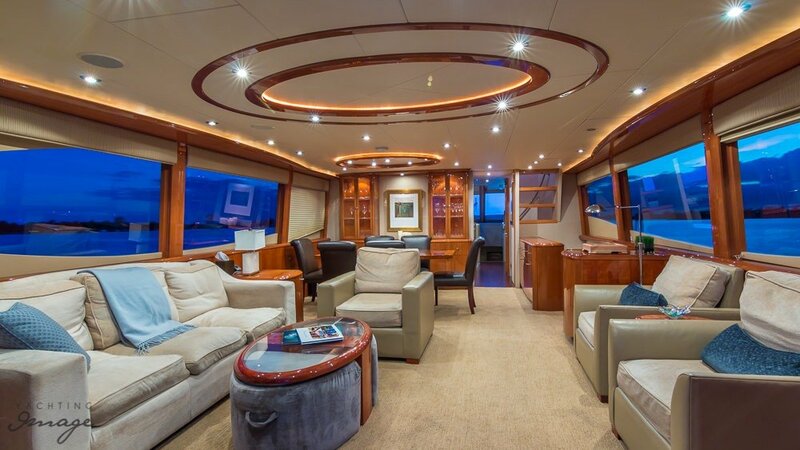 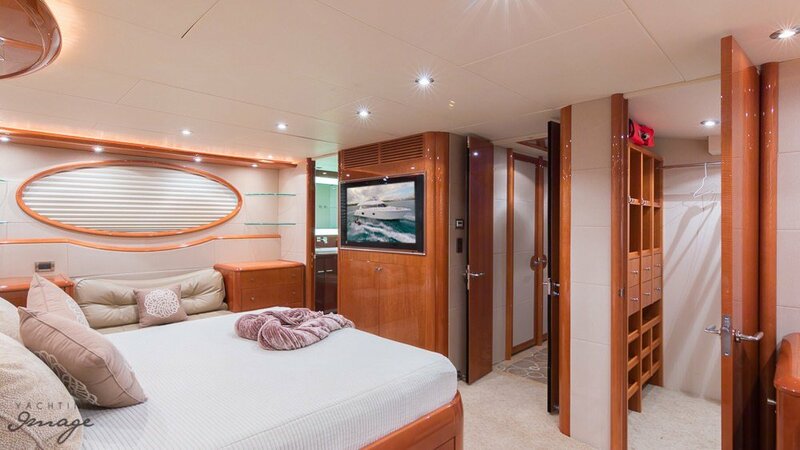 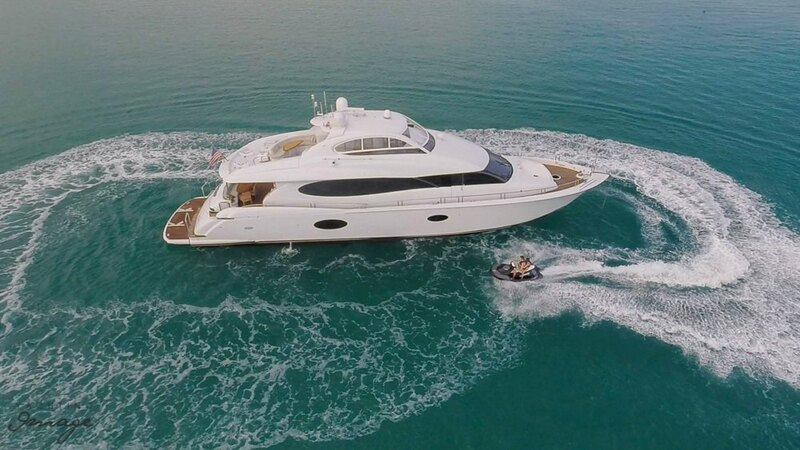 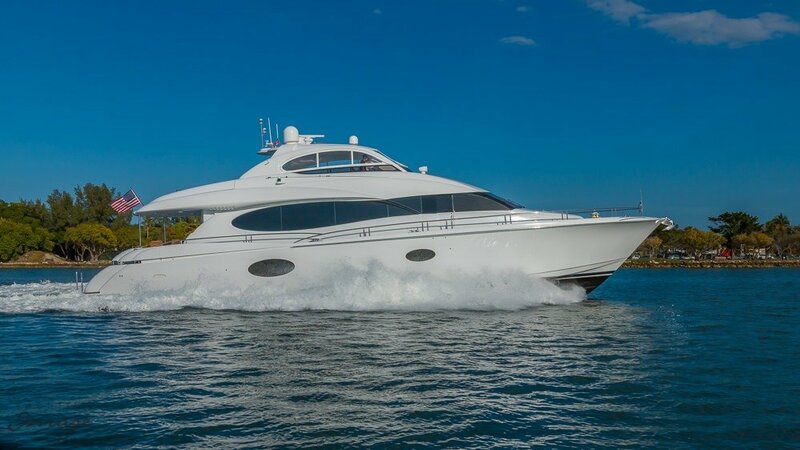 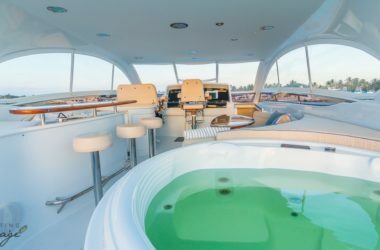 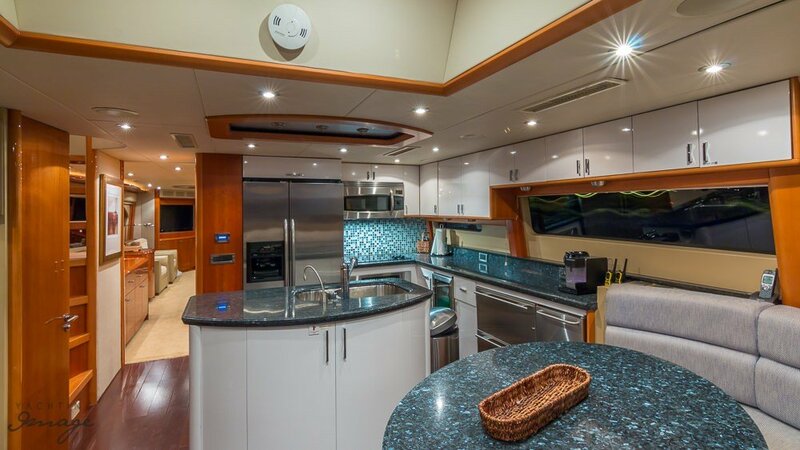 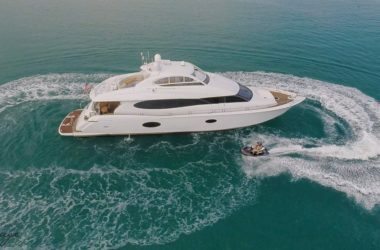 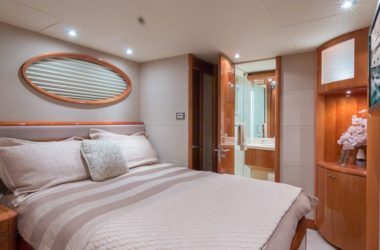 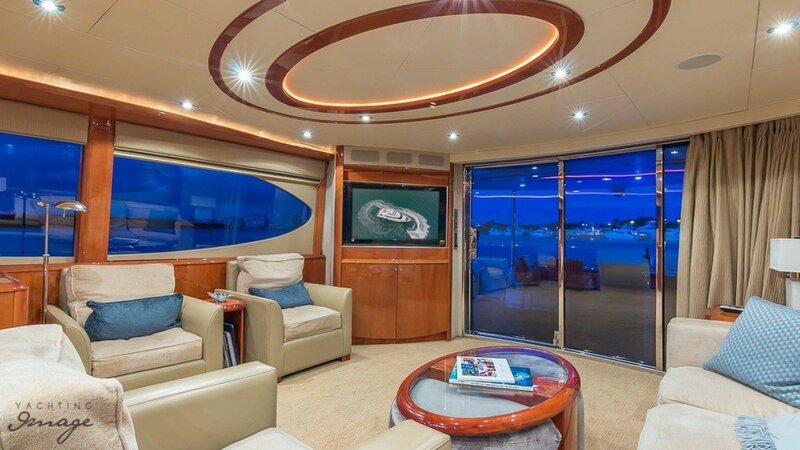 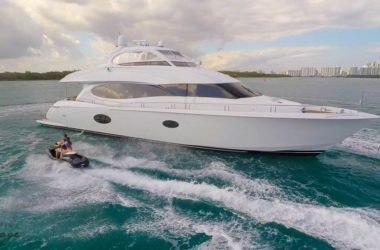 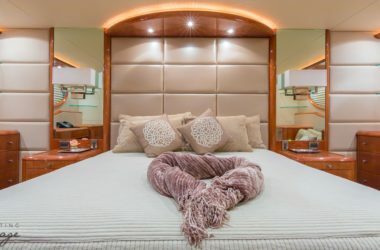 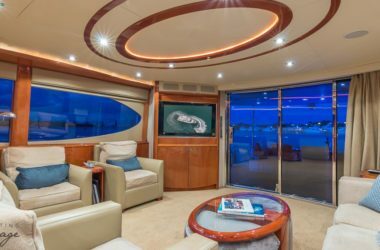 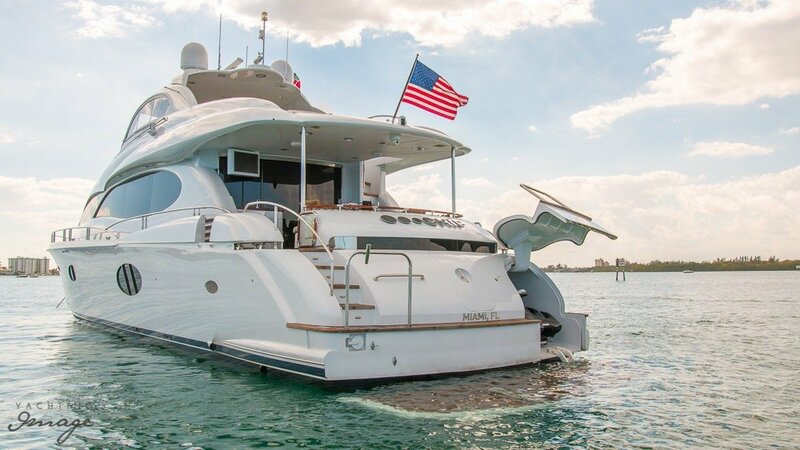 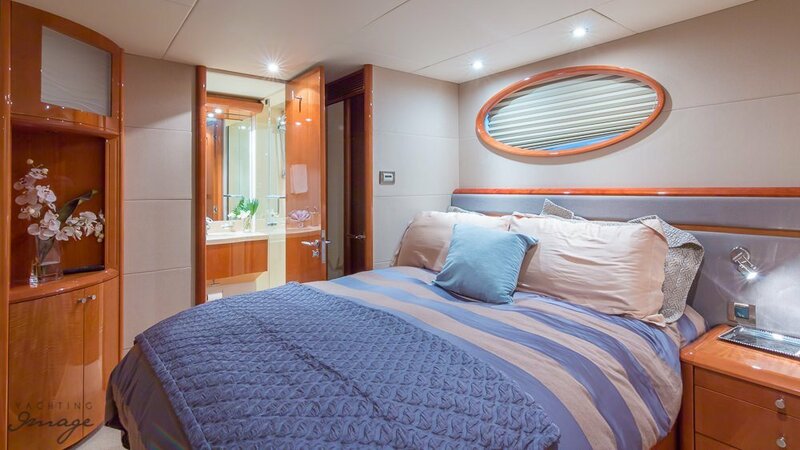 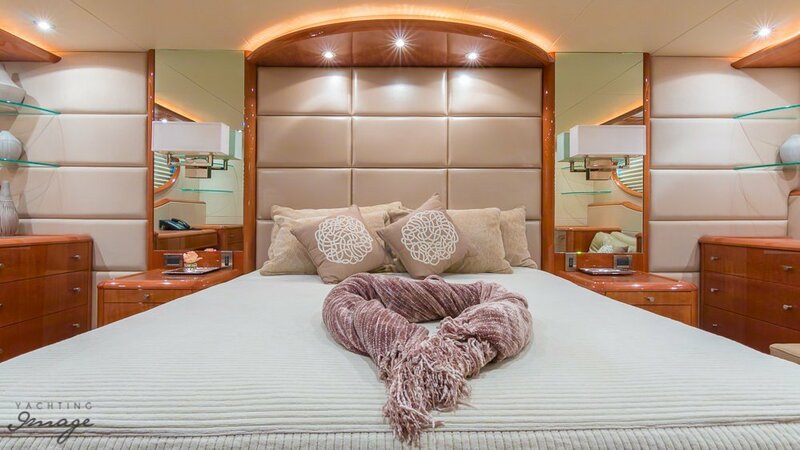 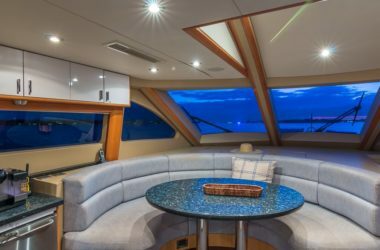 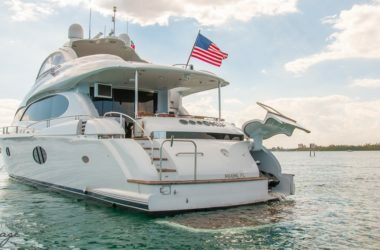 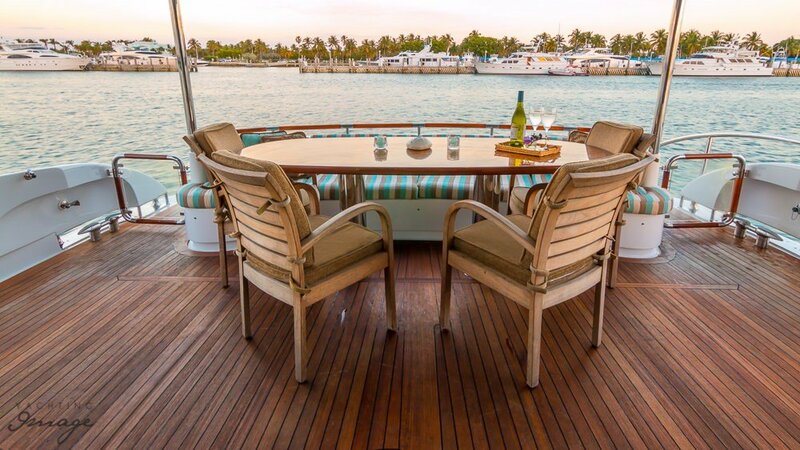 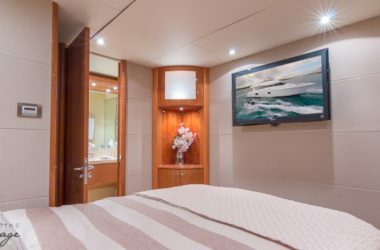 Beautiful and sleek, 84 foot foot Chip has all the stylings and amenities of a yacht twice her size but with a better price tag! 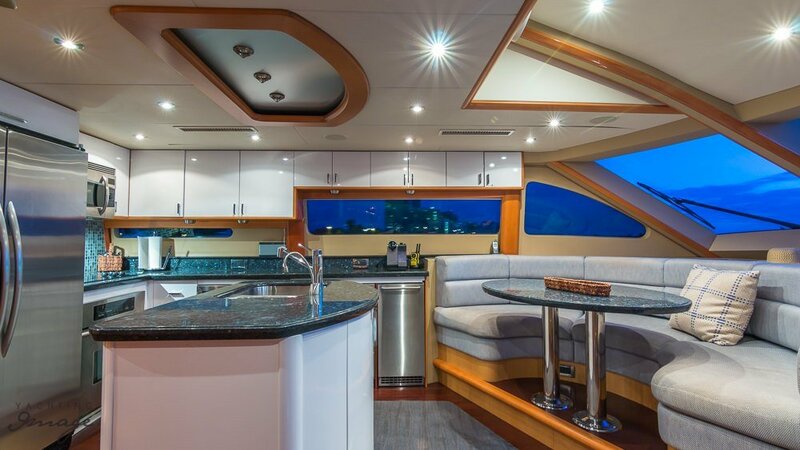 Thanks to her generous interior stylings, every effort has been made to capitalize on space. 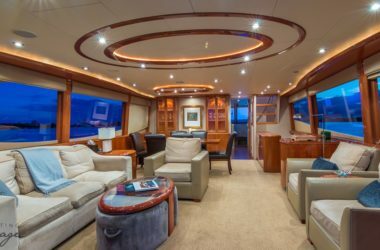 The owners suite is situated full beam, while the VIP and two guest suites provide all the comforts of home in classic luxury furnishings. 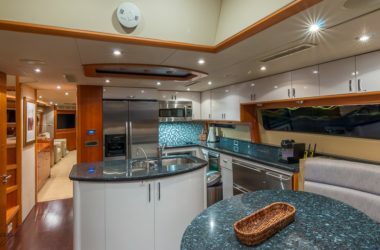 Chip also comes ready to serve with three strong crew including a captain and chef. 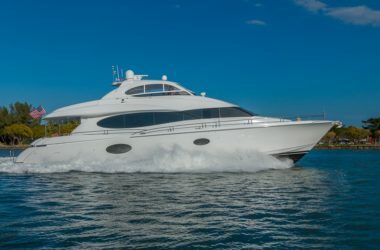 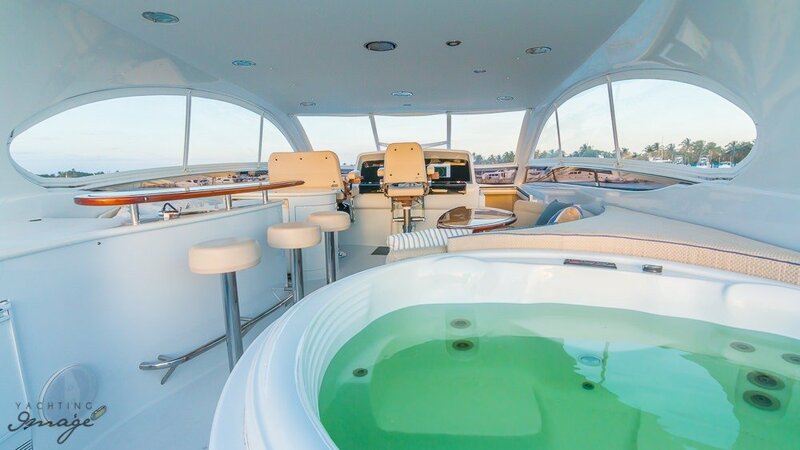 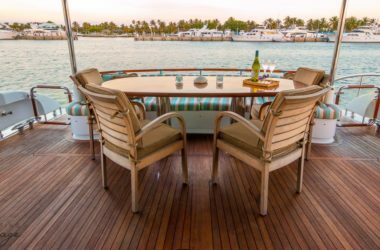 A professional and experienced bunch, they are ready to show you the very best that the Bahamas and Florida have to offer, while creating a truly sumptuous experience.